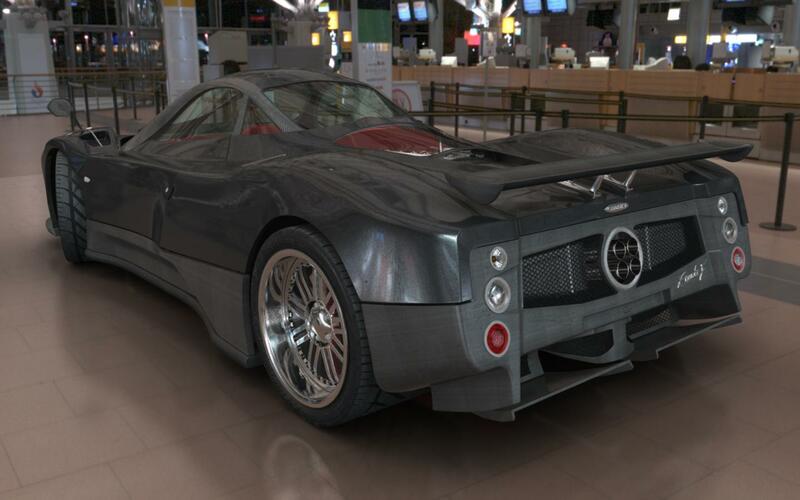 This model is modeled with high details but have a lower number of faces (just 122911) for maya 2009 shading (mental ray and maya software) and textures included. 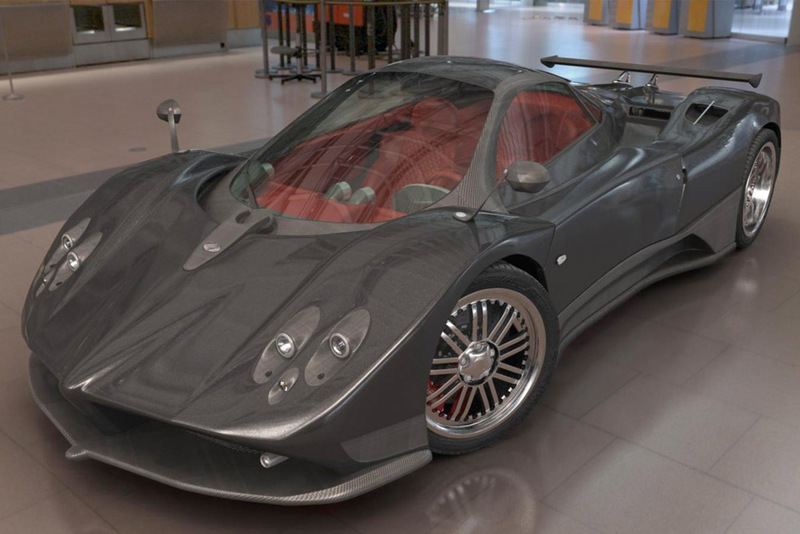 Are you looking for a super sport 3d model car for maya like Porsche, Lamborghini or Ferrari? 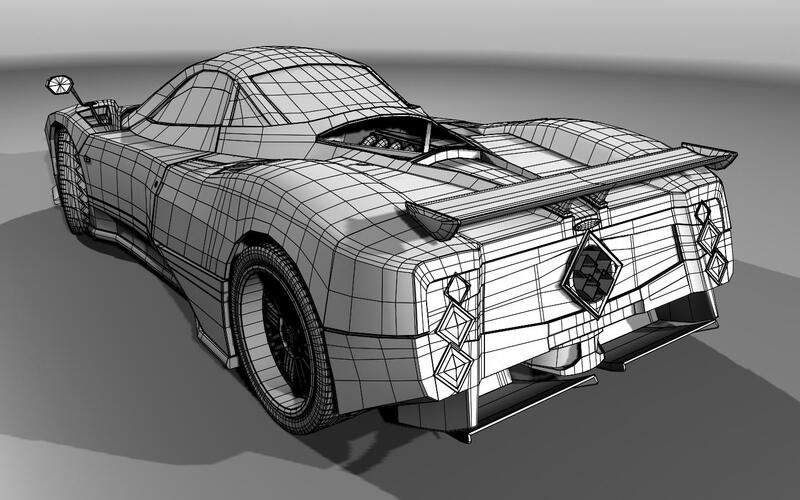 This 3D model for maya is modeled with high details but have a lower number of faces (just 122911) is perfect for animate a demo reel or a car spot. 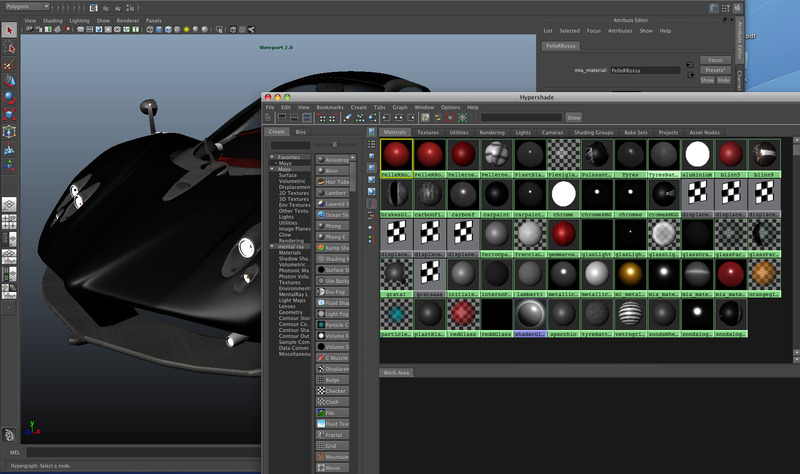 Ready to import in maya 2009 or successive versions, it include the shading for mental ray and maya software. 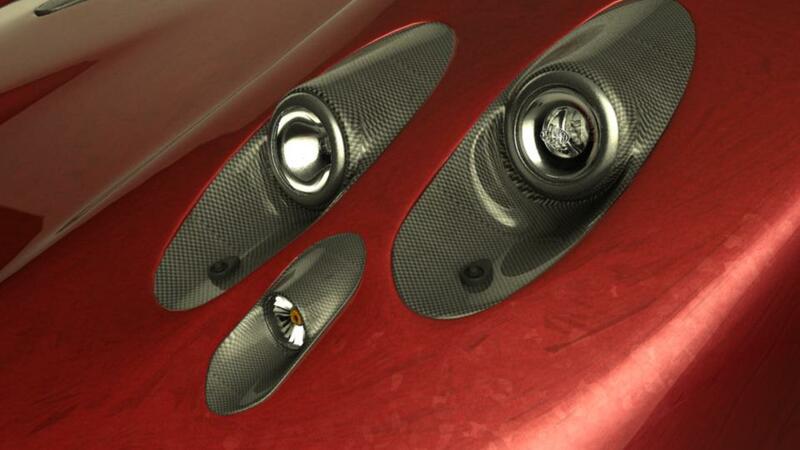 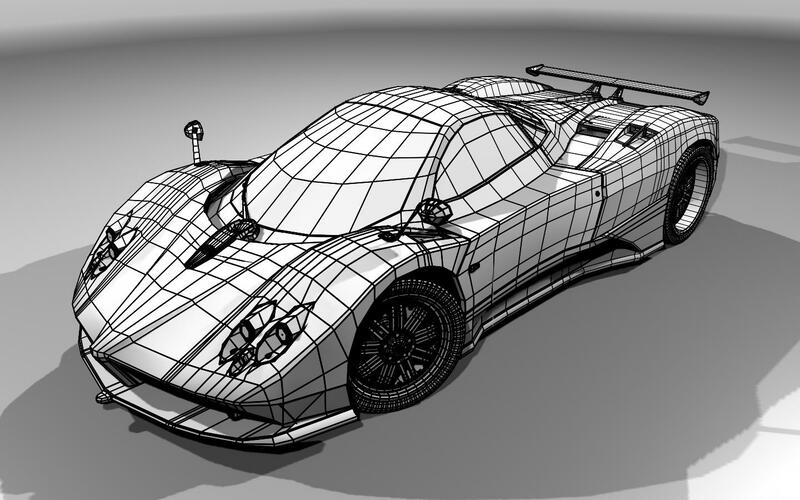 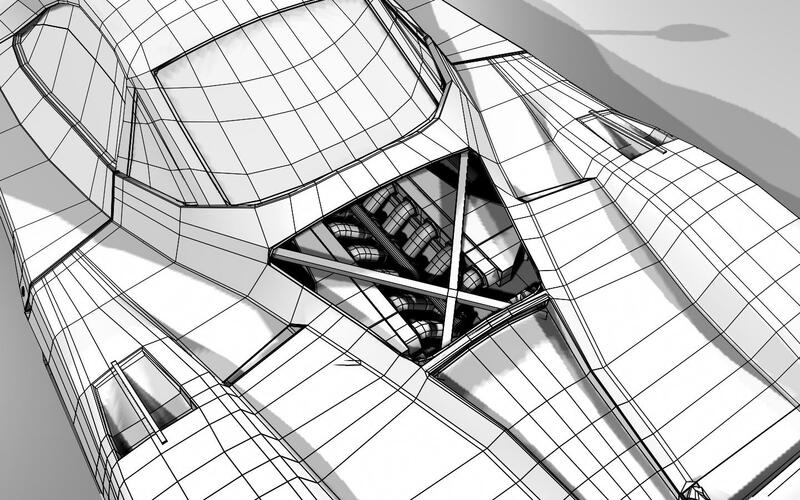 Download the 3d Model Pagani zonda from this page.